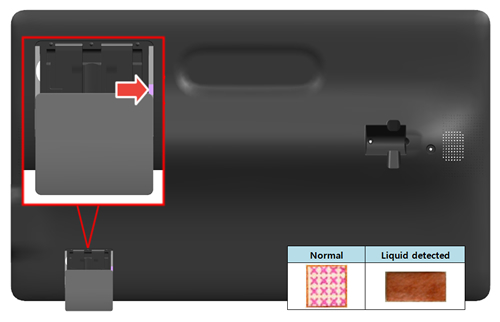 If you have a LifeProof case, visit this support page. 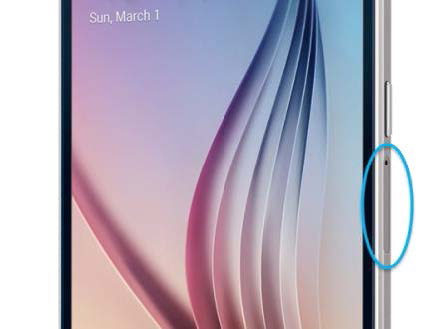 The SIM tray is located on the top of the phone, on the left side. 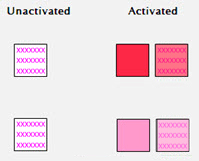 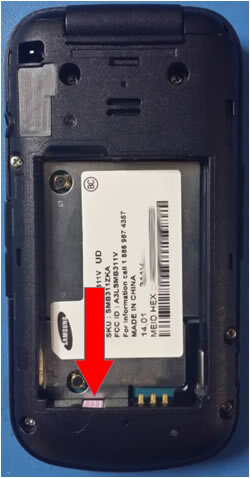 The Liquid Damage Indicator (LDI) is located inside the SIM tray slot, below the SIM frame, and is visible when the tray is removed from the device. 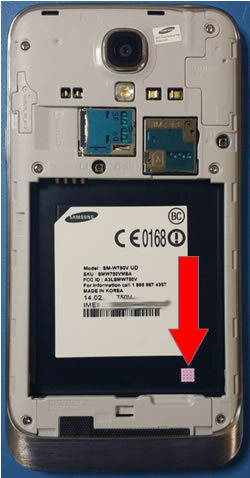 The microSD/SIM card door is located on the back of the device and in the lower-left (ensure that the top of the stand is rotated forward).The Liquid Damage Indicator (LDI) is located to the right of the microSD card slot.